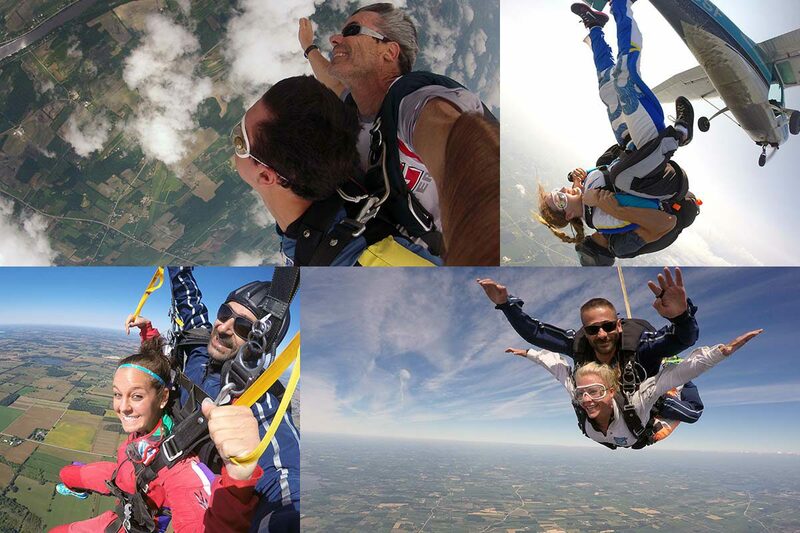 Welcome to Wisconsin Skydiving Center, the #1 choice for skydiving Madison, WI! 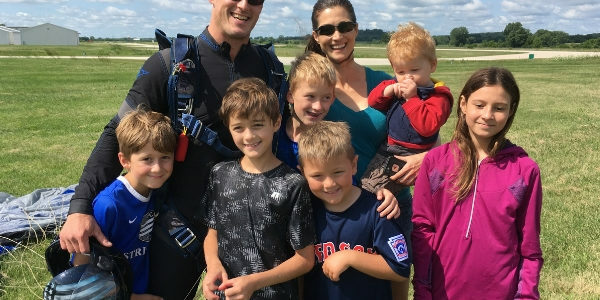 Located in Jefferson, WI, our family owned and operated skydiving center is a quick 45 minute drive east of Madison and just 1 hour west of Milwaukee. 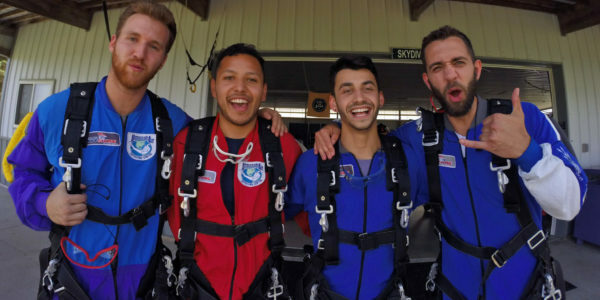 With more than 55 years of combined skydiving experience, owners Bo Babovic and Alex Kolacio are truly passionate about the sport of skydiving and are dedicated to providing every student with the best skydiving experience possible. 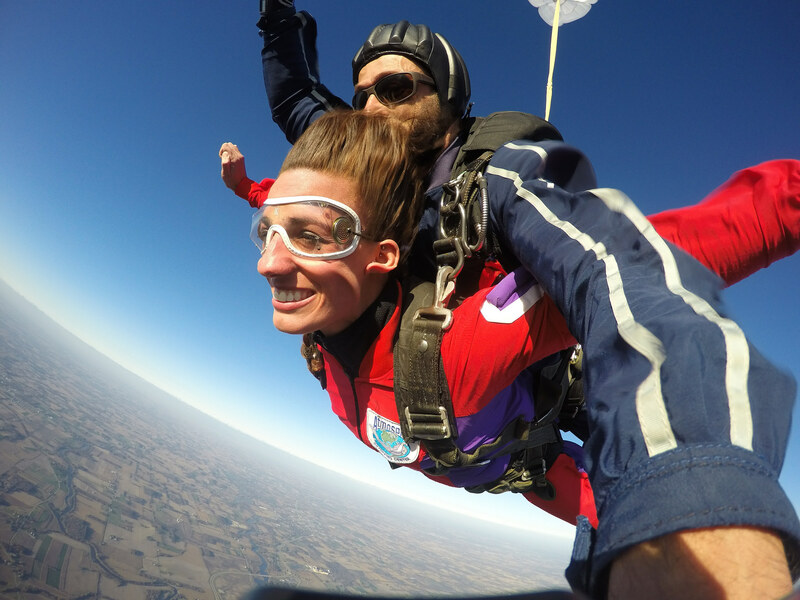 If you’re seeking an experience that will challenge you, make you feel alive and empower you in an environment that is warm, welcoming and safety-focused, come skydive with us! 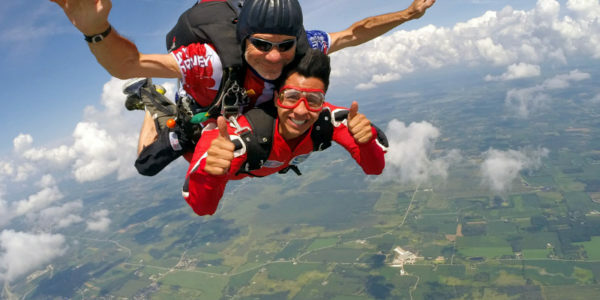 We welcome jumpers of all experience levels from first-time skydivers to experienced fun jumpers. 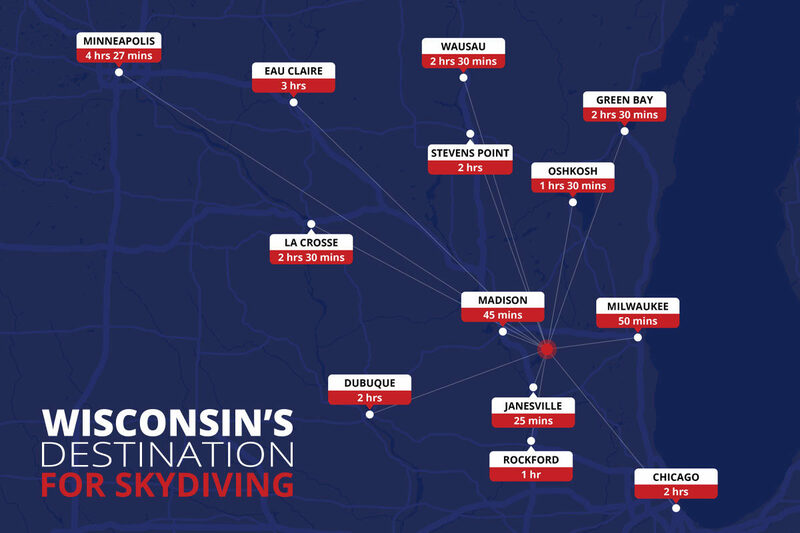 Thank you for visiting our website and we hope to see you soon at WSC – the best skydiving near Madison, WI! Dan’s hobbies include rock climbing, skiing, hiking, camping, biking, watching movies, sketching and sleeping. Dan loves people and being outdoors. He used to work at a corporate desk, but it drove him crazy. Jon was my tandem instructor and videographer, and he was the best! I appreciated his calm demeanor, skill, reassuring instructions, and good humor. Thanks so much, Jon! You rock!